James Joyce’s Ulysses first appeared in print in the pages of Margaret Anderson's avant-garde literary magazine, The Little Review, between 1918 and 1921. In 1921 the Post Office seized copies of the magazine and refused to distribute them on the grounds that Ulysses constituted obscene material. Anderson ended up having to go to trial over the matter. The Little Review began its life in our current home, The Fine Arts Building. Join us for a very special celebration of Ulysses, Margaret Anderson and the literary legacy of the Fine Arts Building, featuring Liesl Olson in conversation with Adam Morgan. We'll also be releasing a postcard featuring an original illustration of Margaret Anderson by Dmitry Samarov and a limited edition print by local illustrator, Bobby Sims. 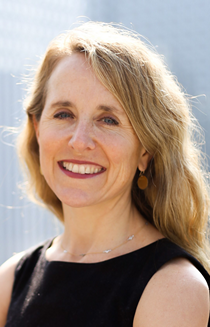 Liesl Olson is Director of Chicago Studies at the Newberry library. She has received fellowships from the National Endowment of the Humanities, the American Council of Learned Societies, and the Newberry library. Olson has written widely on twentieth-century literature and art, including her first bookModernism and the Ordinary (Oxford U P, 2009) and her most recent book Chicago Renaissance: Literature and Art in the Midwest Metropolis (Yale, 2017). 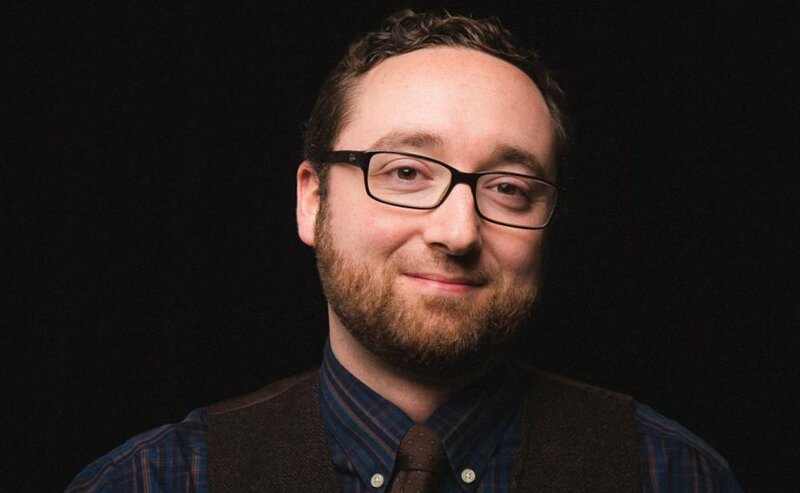 Adam Morgan is the editor-in-chief of the Chicago Review of Books, a contributing writer at Chicago magazine, and a book critic at the Minneapolis Star-Tribune. His writing has also appeared in The Paris Review Daily, the Guardian, Poets & Writers, The Denver Post, Literary Hub, Electric Literature, Chicago Reader, Necessary Fiction, Strange Horizons, Bookpage, Booklist, Publishers Weekly, and elsewhere.